USPTA & USPTR Tennis Professional. NTRP 5.0. 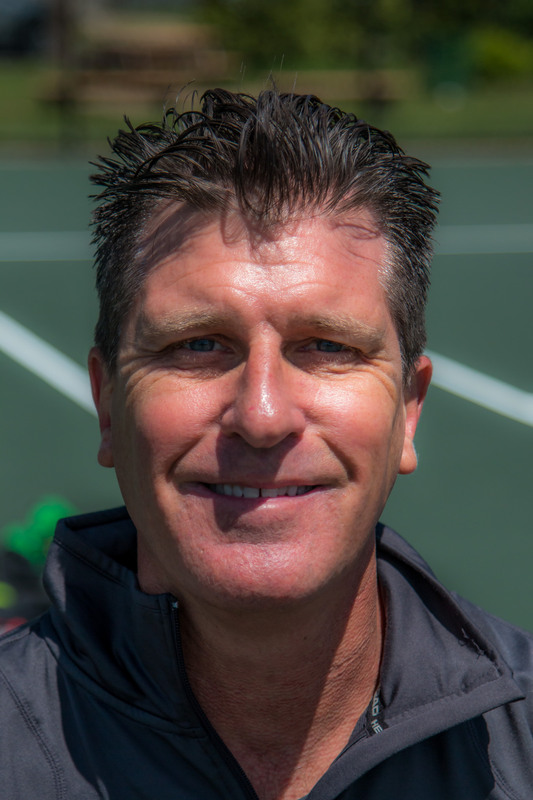 Kevin Vaughn is one of the few teaching professionals who holds dual certifications from leading organizations in the tennis industry for the past 3 decades. Coach Kevin is dedicated to providing individualized coaching that fits any clients of all ages, skill levels, and incorporating the novel and modern techniques of tennis fundamentals. 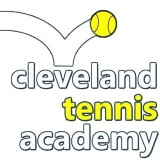 Aside from his own professional training and playing experience, Coach Kevin has been instrumental in pioneering several tennis programs in the Northeast Ohio as a tennis ambassador to United States Tennis Association and as a Tennis Director of various private clubs in the Northeast Ohio area. Coach Kevin was also the recipient of multiple honors and awards for his involvement in promoting the sport of tennis in the Northeast Ohio area, including Herb Nord Volunteer of the Year Award NEOTA. He also served as a head coach from 2006 to 2013 for the NEOTA Midwest Area Training Center, where Coach Kevin trains local nationally-ranked junior players. In addition, he served as an instrumental head coach for the USTA/NEOTA Midwest 14 and Under Junior Davis/Wightman Cup Team, and currently serves as Beachwood Boys & Girls High School Tennis Coach. Coach Kevin hails from The Portsmouth, New Hampshire area, and is now residing in Stow, Ohio along with his wife (Tracey), his son (Griffin), and dog (Findley). Coach Kevin is strongly passionate about developing player’s physical, tactical, and mental conditioning and reaching the player’s maximal potential. Coach Kevin commitment also extends to his philanthropic endeavors by annually hosting charitable fundraising events to raise money and awareness for a local non-profit organization, Coats for Kids, Victory Gallop, and “Rally for the Cure” for the Susan G. Komen Breast Cancer Foundation. Even as a youngster, Coach Kevin was a nationally ranked tennis player in Florida. He trained at the Bardmoor/Stearns International Tennis Academy in Largo, Fla., and earned a year-end ranking Florida Tennis Association Singles No. 64. He was also qualified to play in the International Tennis Federation (ITF) Prestigious Gator Bowl 18 and Under Singles in 1986. He attended Thom Howard Academy in St. Petersburg, Fla, where he helped his team earn a Florida High School State Championship in 1987. Coach Kevin played the USTA Professional Satellite Circuit in Singles and Doubles in 1987 and then he received a tennis scholarship and went on to play for Belmont Abbey College in Charlotte, N.C., where he served as a team captain. On the professional coaching side, Vaughn has been a touring hitting partner with players such as WTA Professionals Andrea Temesvari and Donna Faber and hitting partner with ATP Professional Patrick Mohr. Schedule a lesson with Coach Kevin today and let us be a part of your journey in your tennis development. Progress can happen with any age and skill level!